First on the list is Adam Bomb E-liquids, this company produces some sensational juices, from sweet apple pie and freshly baked cookies, to refreshing tropical guava and strawberry lemonade. Adam bomb manufactures it’s juices in Southern California from US food grade ingredients. You can find the full selection of Adam Bomb products available here. From Los Angeles comes Beard Vape Co, producing exiting juice flavours for the beard lovers of the world. 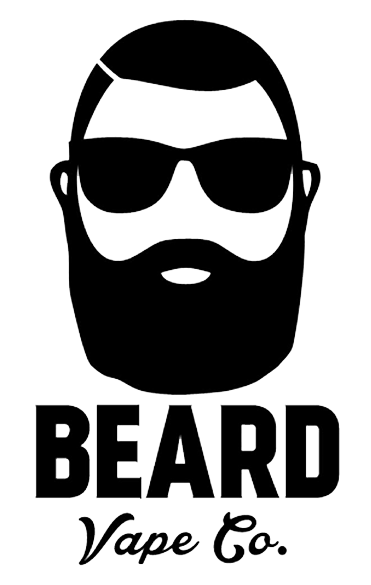 You can find the full selection of Beard Vape Co. products available here. The next delicious american made e juices come from Clouds of Hope E Liquid. The creators of Space Jam Juice have produced a robust line of e-liquid that is rich in flavour and community. Providing us with a selection of delicious US made flavours. Clouds of hope have committed to pledge a portion of sales of each juice to causes such as breast cancer awareness, hunger and malnutrition and the fight against aids. 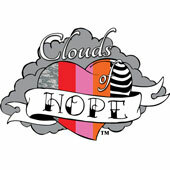 You can find the full selection of Clouds of Hope products available here. At number 4, Cosmic Fog Vapours. Cosmic Fog Vapours produce premium e-juices, with original flavours. 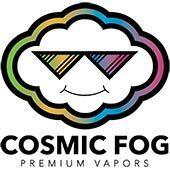 Cosmic Fog Vapours E-Liquid is created in Orange County, California. 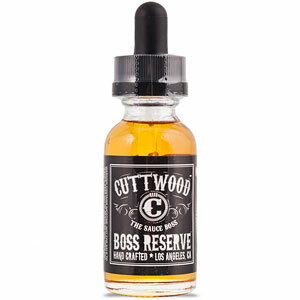 Their range of e-liquids has proved to be a hit in the USA and is making waves in the UK market. You can find the full selection of Cosmic Fog Vapours products available here. The next american made e juices come from Drakes Vapes. Drakes Vapes are creators of premium US made e-liquid. Drakes Vapes feature unique flavour combinations which are beautifully balanced to provide a deeply satisfying vaping experience. With fantastic vapour production and great throat hit these are fast becoming a favourite for many vapers. 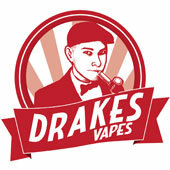 You can find the full selection of Drakes Vapes products available here. 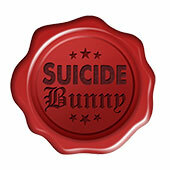 Suicide Bunny E Liquids are designed with exacting precision and only the best American-made ingredients. These gourmet e-liquids come from the USA and are some of the most highly rated e-liquids available anywhere in the world. Suicide Bunny are experts at creating complex flavour combinations which are both innovative and delicious. Like any good restaurant they have kept their menu limited and concentrate on ensuring that they produce the highest quality, most interesting and flavoursome juices possible – and they’ve got it spot on! You can find the full selection of Suicide Bunny products available here. Cuttwood prides itself on providing quality made products. Through research, development, rigorous testing, and innovation, they are dedicated to providing the best e-sauce on the market. 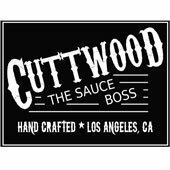 Cuttwood are proud to make their products with only approved high quality ingredients and the best flavors in the world. You can find the full selection of Cuttwood products available here. Next on the list is Jimmy the Juice Man, this company describes itself as ‘Premium vape sauce without premium price’. Producing it’s products in Chicago IL, Jimmy the Juice Man handcraft great flavours from the creamy smooth Creme Brullee to the clean and refreshing ‘Strawberry Astronaut’. Jimmy the Juice Man e-liquids are some of the most sought after juices in the world. Their reputation is built entirely on their astounding quality, with word of mouth being the primary force behind the rising popularity. 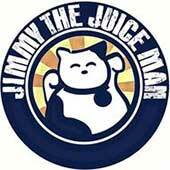 You can find the full selection of Jimmy the Juice Man products available here. Kings Crown is a high VG e-liquid with a minimum of 70% VG or above for each tincture, so it goes without saying that vapour production is immense! They are a genuine gourmet range of e-liquid with complex and multifaceted layers, combining classic flavours with a few majestic twists to royally tantalise your taste buds. 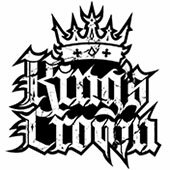 You can find the full selection of King’s Crown products available here. Last, but not least, Obsession Vapor. Obsession Vapour is the new range of premium e-liquids from the makers of Space Jam – so you know they’re going to be something special! Maintaining the focus on complex juices with innovative flavour combinations, Obsession Vapour is building a solid reputation for great e-liquids that really hit the spot. You can find the full selection of Obsession Vapor products available here. We hope you discovered some awesome new flavours! Let us know which are your favourite. This entry was posted in Lists and tagged 10 american e juices, american made e juices, best e liquid flavours, e juice, e liquid, e liquid made in america, juices, recommended e juice, Us ejuice manufacturers, vape club. Bookmark the permalink. What about California Vaping Company or Mount Baker Vapor? They’re both worth trying !